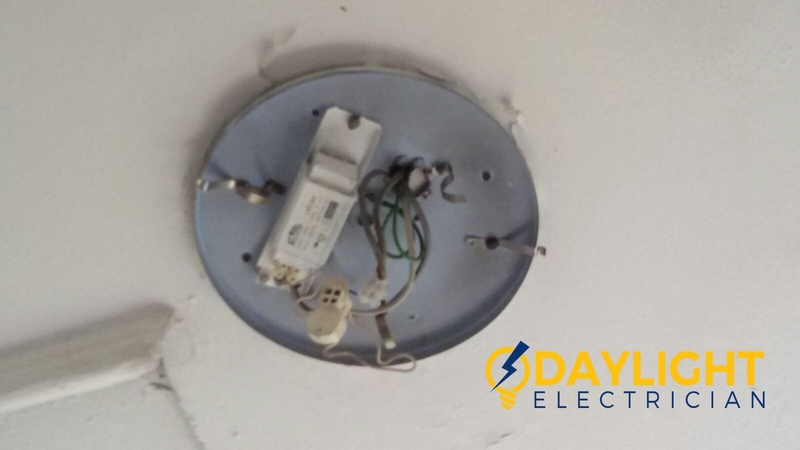 Do you know that hundreds of people are treated or hospitalized due to electricity-related injuries in Singapore every year? Most these injuries are because of unqualified people doing sensitive electrical works. A licensed electrician is one that has completed all the required trainings and qualification exams. To be a licensed electrician in Singapore, you need to have a license issued by the Energy Market Authority (EMA). 1. 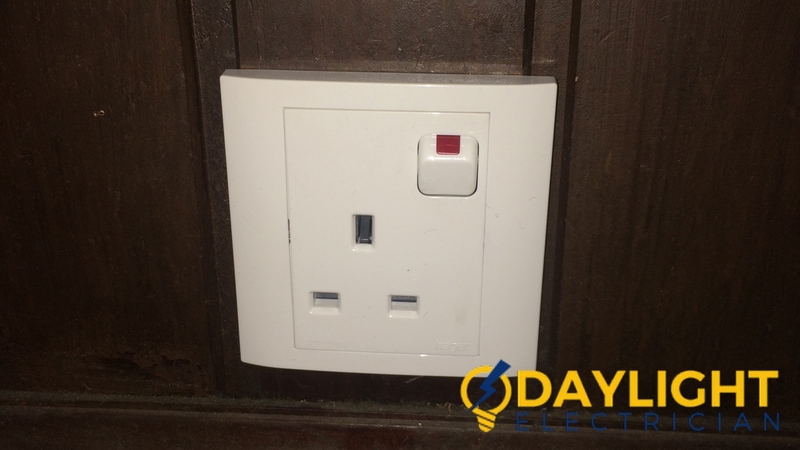 Safety – One of the biggest risks in hiring unlicensed electrical workers to carry out electrical work in your home or office is the potential for damage to both people and property caused by their shoddy electrical works. 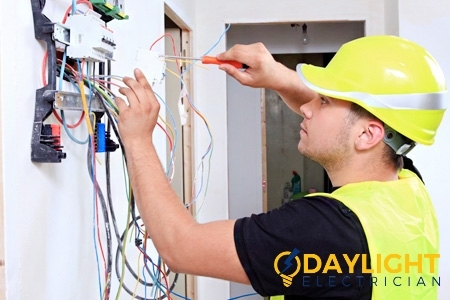 Important electrical services such as installation, repair or modification of electrical wirings, replacement of electrical power points, outlets, sockets, lighting fixtures and circuit breakers must be done by a licensed electrical worker. Identifying a licensed electrician is easy because the Energy Market Authority of Singapore issues them with an identity card that bears a photograph, name, ID card number and license number. The license number is in a format of 7/XXXXXX and can be verified on the EMA website. Always request to see and verify the identification card before you allow an electrician carry out any electrical work at your home or office. 2. Proper training – A qualified electrician in Singapore has gone through all the government-approved tests to prove their understanding. 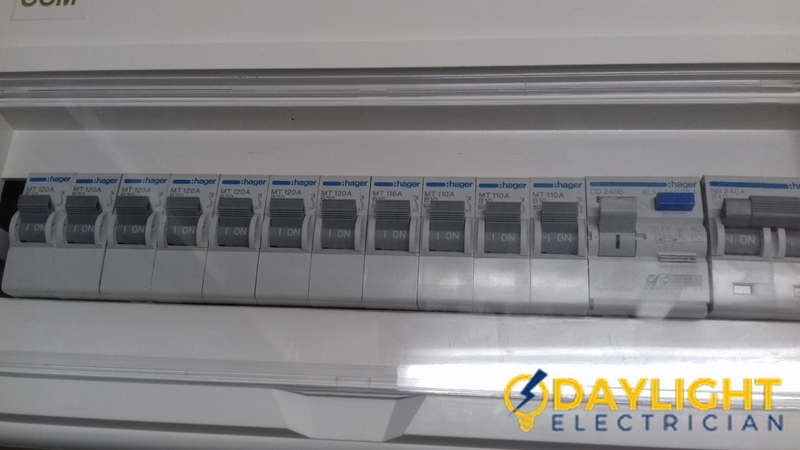 This means they are knowledgeable enough to handle all your electrical projects and know the correct ways to ensure that your building is safe and up to city codes. 3. Reliability – Licensed electricians are either independent contractors or affiliated with a company. They always have a registered address, phone number and other contact information. This means they can be reached anytime on several channels whenever you have issues with repairs, questions or enquiries. 4. 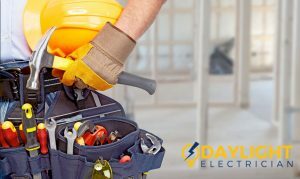 Quality service – if you have an electrical project to do at your home or business and you choose to go which an unlicensed electrician, you are most likely going to have problems that will cost you money and time to say the least. 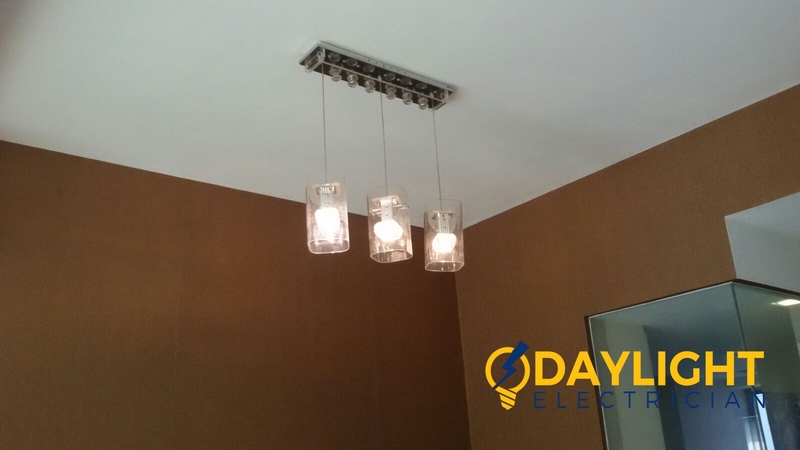 On the other hand, why not find a reliable EMA-licensed electrician in Singapore that will take the utmost care to make sure that your project is done and for all? 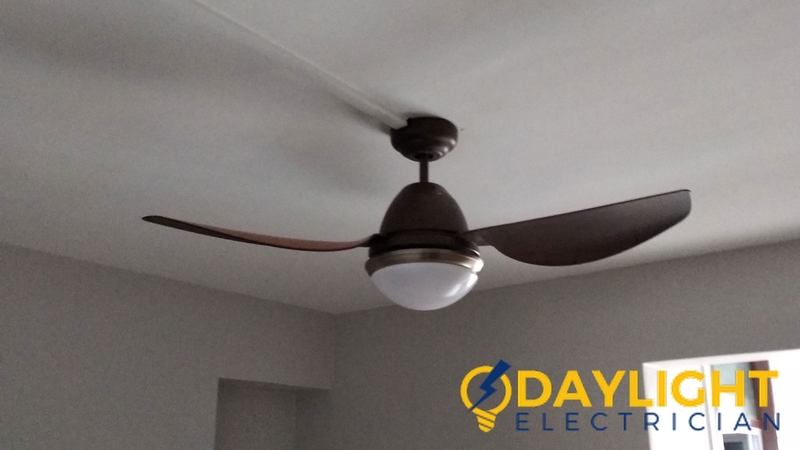 Licensed electricians provide excellent services borne out of years of experience and skill that will ensure your home doesn’t have power issues and even when they do, you are assured of speedy response, repair and maintenance. 5. 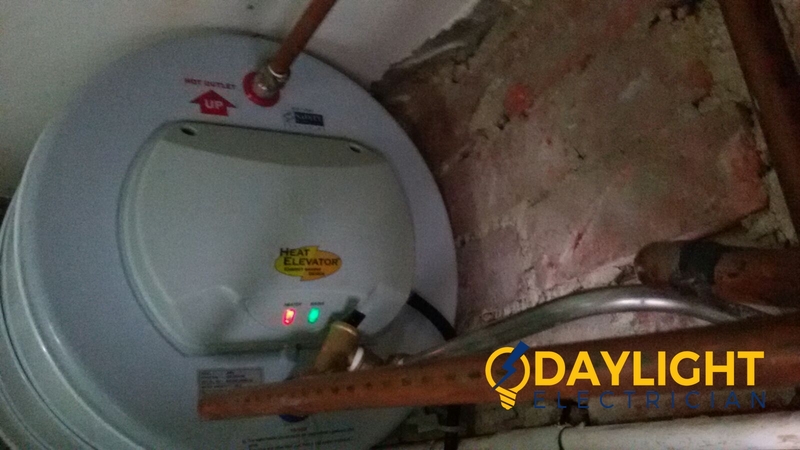 Trust – The best thing you can ask from your electrician is that he does a great job. 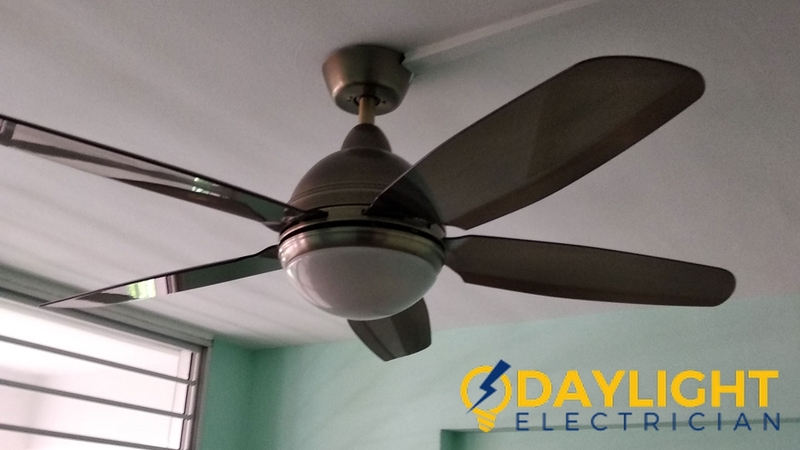 It is easy to trust a licensed electrician in Singapore because they have been passed fit by the highest standards in the country to handle all your electrical services from light installations to ceiling fan installations to electrical rewiring services. They also know the safety codes and will ensure that your electrical wiring is done to perfection in line with building and safety codes. For example, a licensed electrician who is contracted to replace your circuit breaker will insist on using an approved one. 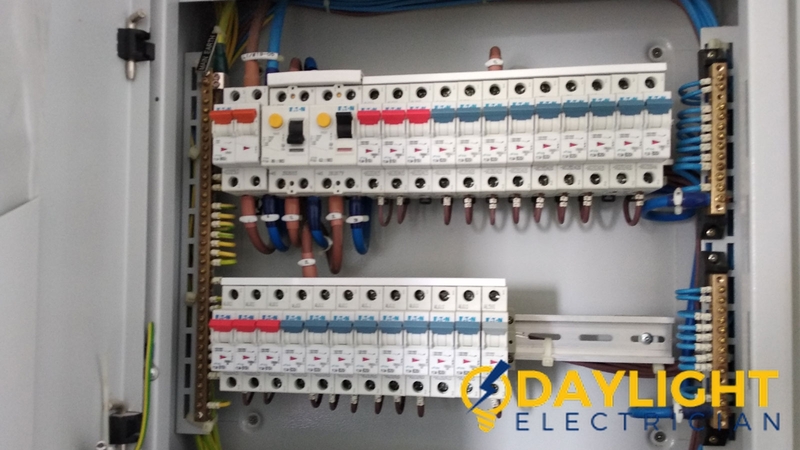 Circuit breakers are controlled products as designated by the Consumer Protection Registration Scheme and must include a “SAFETY Mark”. 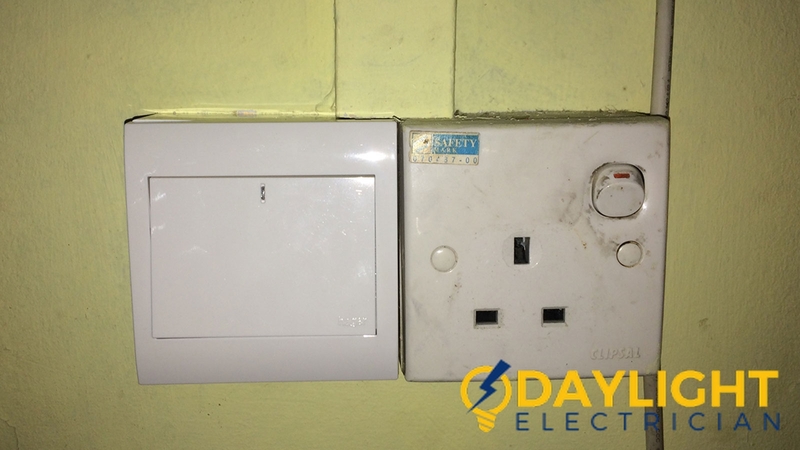 Always verify if the circuit breaker being used for your electrical work is registered by checking the Safety Authority (SPRING Singapore) website using this link. 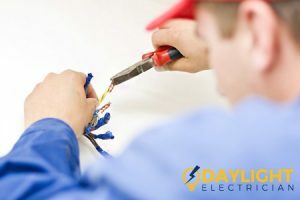 While it is admirable that you may have handy skills to do some basic electrical repairs yourself, it is better to call the experts when the need arises. This ensures that all electrical services are done by a reliable electrical services company.